Etienne Leenders French stable: Always there! The courageous LOUP DE MER has yet again shown what he was able to do. 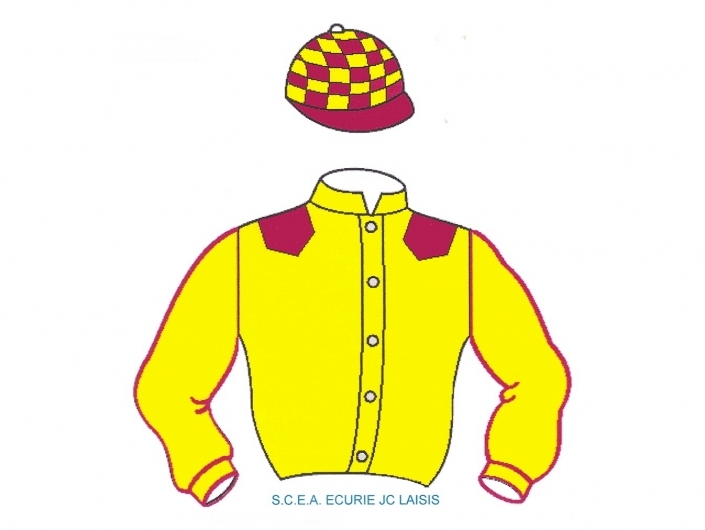 On April 11th at Auteuil, he finished 2nd in a claiming hurdle race. This good jumper likes this track and especially when the ground is heavy and each time he finishes pleasantly. LOULOU, next time, you have to win!